New Zealand has a long tradition of amateur sport, and it has been associated with the values of fair play and egalitarianism. Professionalism was viewed as morally dubious and took a long time to become accepted. In the 2000s most top sportspeople are able to make a living from their sports. Amateurs play sport for love rather than financial reward. Especially in the past, this was associated with the values of fair play, equality, and respect for opponents and umpires. Professionals receive payment for playing sport. In New Zealand in the 1800s amateurism dominated sport, but prize money was sometimes offered for some events such as Caledonian games (Scottish sports competitions). When the associations for most major sports were founded, between 1880 and 1914, they were almost all for amateur players, though a few allowed prize money. Sportspeople needed to remain amateur to be involved in most competitions, including international sporting competitions. In New Zealand there were few opportunities for people to play sports professionally, even if they wanted to, and New Zealand was called ‘the most amateur country in the world’. By the 1970s there was a lot of ‘shamateurism’ (sham amateurism) in many sports, as many elite athletes received payments secretly. Other athletes, such as runner John Walker, were paid for appearing in advertisements. In the 1980s rugby began to be sponsored by large companies, and players of some sports, such as rugby, began to be paid. The rise of sports television in the early 1990s, which paid for the rights to broadcast sports, boosted players’ incomes. 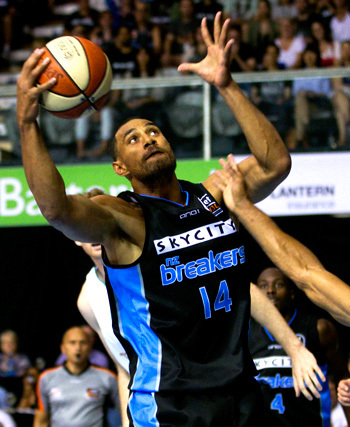 In the early 2000s New Zealand teams were part of trans-Tasman professional competitions in sports such as netball, rugby league and basketball. Rugby and cricket were part of international professional competitions. Paying elite sportspeople high wages was a financial burden for some sports organisations, particularly in rugby. Despite the dominance of professionalism in elite sports, most people who played sport were amateurs and the values of amateurism were still important in New Zealand sport.